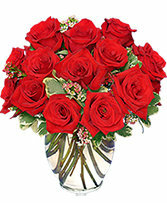 The quintessential symbol of enduring passion, red roses capture the essence of romance. 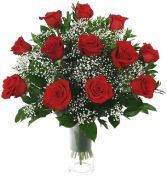 Send a bold and dramatic testament of your love with this premium bouquet. 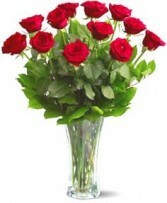 arrangement of premium long-stem red roses. 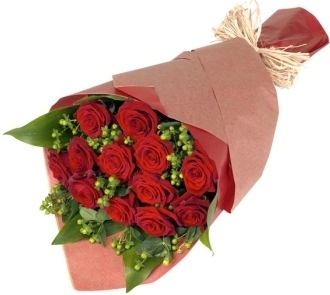 Standard: 12 Roses. Deluxe:18 Roses.